The Health and Safety Executive (HSE) has released a safety alert for those undertaking welding activities, including mild steel, in any industry. In order to protect workers, the HSE is strengthening its enforcement expectation for exposure control for all welding fume including mild and stainless steels, high chrome steels, armour plating and exotic metals. 3M’s Welding Expert and Application Engineer, Simon Field, looks at the changes, what they mean for UK businesses and workers, and more importantly how you can ensure you comply with them. Prior to this new regulation there were guidelines around the risk posed by welding fumes and the types of protection that could be used and implemented. Simon explains that the level of risk posed was determined by the Health and Safety Manager in the place of work, based on the concentration of welding fumes in the working environment, the length of exposure, the type of weld fume and so on. Based on these factors, the Safety Manager then would suggest the level and methods of control required for the worker to be safe. All Indoor welding tasks require the use of Local Exhaust Ventilation (LEV). Respiratory Protective Equipment (RPE) is also required for any residue welding fumes. What does this mean for UK Business’? Business’ will now need to look at the level of protection they currently offer their welding workforce to ensure that it meets the expectations of the HSE. If not already in place, an RPE programme will need to be developed and implemented, ensuring workers are suitably trained and instructed in the use of this new RPE. Programmes such as this will ensure the correct RPE is selected, maintained, stored, cleaned and of course adopted and in cases where it is required that a Face-Fit Testing programme is implemented. Also worth a mention is facial hair, explains Simon. 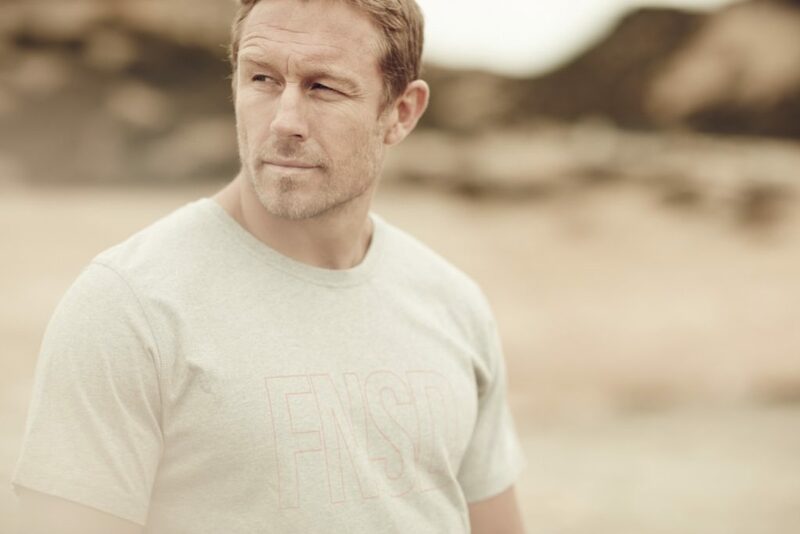 Whilst many men in the UK love to fashion a beard, they are incompatible with some RPE solutions, in-particular those that require a tight-fitting seal. That doesn’t just mean a beard or designer stubble, workers need to be clean shaven to get a good seal with their respirator. That’s why it’s so important for the RPE selected to be correct and suitable for the workforce who will be wearing them. The HSE has provide specific guidance on its website which outlines control measures to consider when welding in a variety of environments, in all cases when RPE is required a minimum Assigned Protection Factor (APF) of 20 is outlined. Mary Cameron, Occupational Hygiene Team Leader at SOCOTEC, gives an overview of the changes and why control measures are fundamental to protecting employee health and safety. 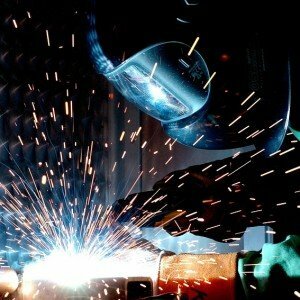 Welding stainless steel can produce hexavalent chromium which is a lung carcinogen. Stainless steel fume may also contain chromium oxide and nickel oxide – both of which can cause asthma. Iron is present in most forms of welding fume and may cause siderosis which is the deposition of iron oxides in lung tissue. All engineering controls should be correctly used, suitably maintained and subject to thorough examination and testing (if required under COSHH Regulation 9) and RPE must be subject to an RPE programme. Occupational hygienists can help employers in their COSHH compliance programme by assessing the worker’s exposure to hazardous substances and also by undertaking examination of control measures in place to ensure continued performance or recommend improvements. Occupational hygienists are there to assess, advise and improve upon workplace hazards. SOCOTEC’s understanding in the risks involved in a wide variety of workplace activities makes us highly capable to recommend effective exposure prevention and controls measures. Find out more about the HSE’s Safety Alert here. IOSH urges employers to review current welding control measures. The Institution of Occupational Safety and Health (IOSH) is urging employers to ensure workers are protected. Michael Edwards, IOSH’s Occupational Safety and Health Content Developer, represents the institution on the LEV committee. Bureau Veritas has applauded the action. 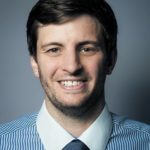 Simon Hodge, Consultancy Group Manager at Bureau Veritas, said: “Following this reclassification there is no known level of safe exposure to welding fume and businesses can expect greater scrutiny regarding the effectiveness of engineering controls. As of now, current control methods such as general ventilation, will not be deemed acceptable. It also means that where controls are not adequate or not present – for example outside – that appropriate and effective respiratory protective equipment (RPE) is provided and used. This will include training for workers to ensure compliance. Does the enforcement apply to just welding or mild steel cutting as well? 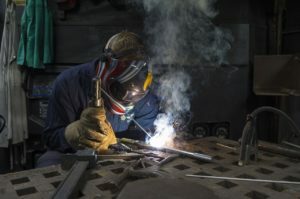 “The specific change in enforcement expectation approved by the Regulatory Committee applies to welding processes which is what the IARC research addresses; however, the fumes produced during the cutting process are likely to be very similar to those during welding, and in some situations at a higher volume. Therefore, duty holders will need to assess the risk of what is being produced and control exposure as required. What is the HSE doing to enforce it? How can workers ensure they are working with an acceptable amount of ventilation? Should employers now review their COSHH risk assessment? How you can prove who is at fault if you do suffer from exposure? People are dismissive of more legislation. Welding is about to become cumbersome. We already use the best extraction. Is that going to be enough? Join thousands of health and safety professionals in London this June to discuss the latest health and safety technology and professional developments. It’s your opportunity to source the most innovative health and safety products and services on the market – register for your free ticket today. 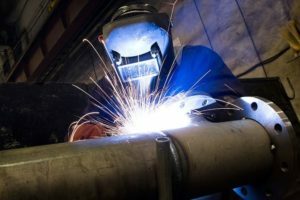 Mild steel welding fume reclassified as a human carcinogen: ‘Businesses need to look at the level of protection they offer’ A further look at the changes, what they mean for UK businesses and workers, and more importantly how you can ensure you comply with them. This isn’t terribly helpful information. The people working with me are dismissive of more legislation. Welding is about to become cumbersome. We already use the best extraction. Is that going to be enough? It feels that in reality the HSE have sent independent consultants a fresh ticket to make more money . Hi Alex, this article has now been updated to incorporate your question. Can anyone clarify is this just welding or mild steel cutting. I work for a demolition company and a lot of the works include hot work cutting. I understand that we also burn/cut metals still covered in paint, lead paint and various other substances. But is this aimed at welding due to the rods and the addition of this to the process or is it the mention of mild steel on its own that can cause the risk. Hi John, this article has now been updated to incorporate your question. Surely, if general ventilation is not deemed adequate in reducing exposure to welding fume, then how can the use of suitable RPE when welding outdoors be acceptable as PPE is the last line of defence. The HSE reiterate the use of LEV, this includes i am sure, portable LEV devices for welding outdoors as this will capture the majority of welding fume at source. RPE should be used to protect the welder against any residual fume not captured by the LEV system. So my understanding is LEV and RPE – thoughts please guys.